Temple's body was found Dec. 14, but Montoya and his boat remained missing. CPW crews have searched from the shore and by boat ever since for the missing man. "We never stopped looking," said Brian Kerrigan, operations manager at Lake Pueblo. The turning point in the search came Monday when a rescue team arrived from Summit County with a submersible sidescan sonar. 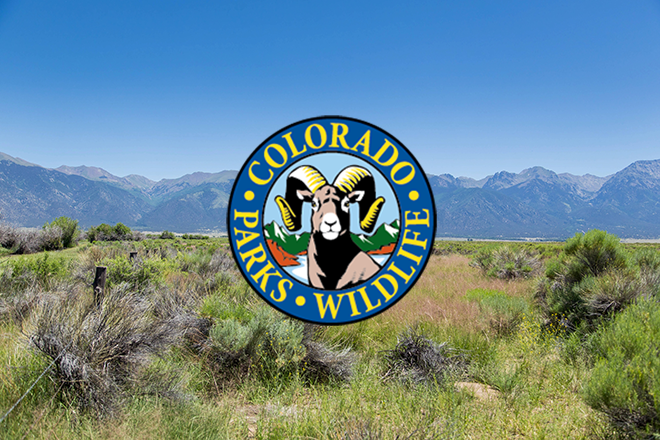 They came in response to a statewide call for assistance made by the Pueblo County Sheriff's Office on behalf of Colorado Parks and Wildlife. The sophisticated sonar specializes in deep-water searches and it located the boat and body in approximately 120 feet of water. Rescue divers from Colorado Springs Fire Department were then summoned to the scene Tuesday to handle the recovery, which was complicated by the depth of the water and altitude of the lake. The dive team entered the water shortly after noon on Tuesday and the recovery was made several hours later. "We found the body approximately 300 feet west of the dam," Kerrigan said, adding that the divers described the visibility in the water as so poor they couldn't even see the submerged boat. "We extend our deepest condolences to the family and friends of Mr. Montoya and hope this provides them some closure as they deal with their grief," Kerrigan said. He also thanked the efforts of the Colorado Springs Fire Department dive team, the Pueblo County Sheriff's Office, the Summit County Dive and Rescue team as well as the Colorado Parks and Wildlife staff who spent countless hours over the past four months searching for Montoya. "Our staff worked tirelessly to bring resolution to this case," Kerrigan said.